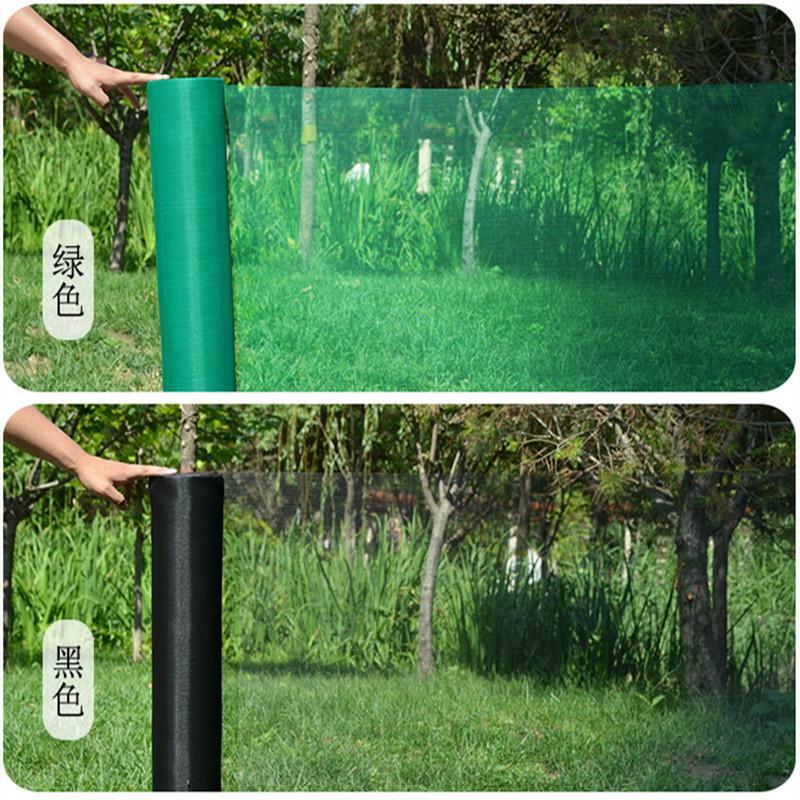 The fiberglass insect screen is woven with high-grade fiberglass monofilament coated with PVC resin. The processes involve many steps like thread spinning, coating, weaving, formation, examination, etc. used in pastures, orchards and gardens and construction. strength, flame resistant, customer roll size are available, keep insect & bug out let fresh air in. Customer roll size, color, mesh size, packing, are available.